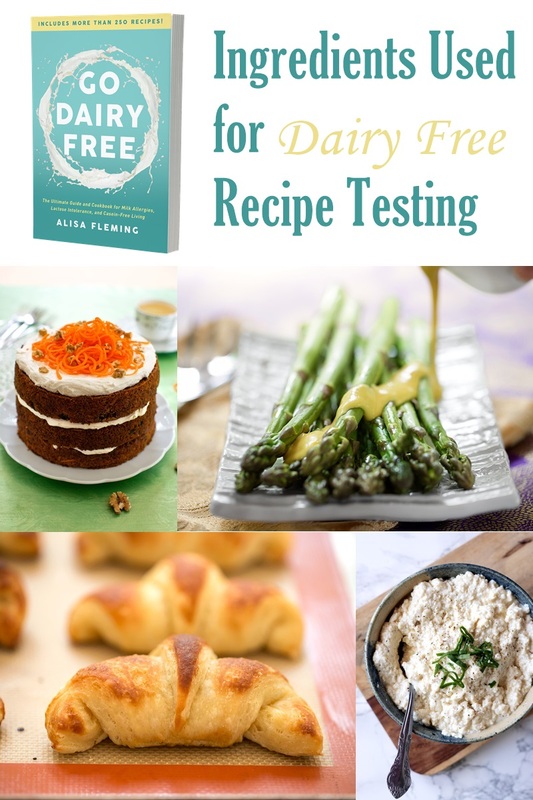 In Go Dairy Free 2nd Edition, I promised to share the brands and ingredients I used for testing the recipes in that book. And I finally have them altogether in this post. Below is a quick list of the specific products I used for Go Dairy Free ingredients during recipe testing. I have included links directly to the products to help you easily locate them online or in stores. Some of these links do include Amazon affiliate links (where I often buy them!). The proceeds help to keep this site running, so I appreciate your support! I was not paid by any brands for inclusion on this list. It’s an honest reflection of my own dairy-free kitchen and how I got the best cookbook results. This post doubles as a massive shopping list for the entire book, but you might prefer my Printable Pantry Shopping List. If you have a copy of Go Dairy Free and need suggestions for another ingredient option, send me an email through our Contact Us page. I provide customer support for my books! 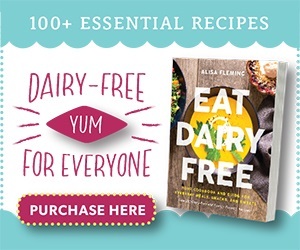 Go Dairy Free is a cookbook by Alisa Fleming, the founder of Go Dairy Free Click the image above for more information and to purchase Go Dairy Free: The Guide and Cookbook. If I tested the recipes with more than one brand of a particular ingredient, then I noted each one. I’ve also included Notes about several of the Brands after this Go Dairy Free ingredients list. There is some important information in that section, particularly for those dealing with severe milk allergies. Dairy-Free Milk Powder, Rice (optional) – I used Growing Naturals, which is discontinued. Other brands include Better Than Milk (most popular), Namaste Foods (most allergen safe), and Essona Organics (most natural). *I do not recommend using a milk beverage with added protein in sauces or other recipes heated on the stove top or in the microwave. It can produce undesirable results. But they do work well for many other types of recipes. Almond Meal – I ground my own from almonds with a spice grinder. Oat Flour – I ground my own from oats with a spice grinder. *Not needed if you cook/bake with wheat. *See my post on No-Fuss Rice for rice purchasing tips. *Not needed if you use honey. *Not needed if you use eggs. *Not needed if you use nuts or peanuts. *I do not use low-sodium broth in recipes. If you use low sodium, you might need to add more salt to the recipe for optimum taste. ** Not needed if you don’t eat meat. Vegan options are provided. 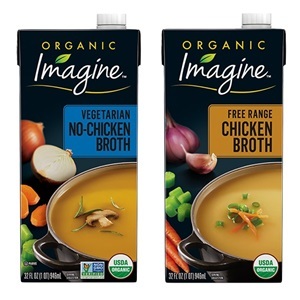 *** Not needed if you use beef broth. Coconut Cream* – I use the cream skimmed from chilled coconut milk. 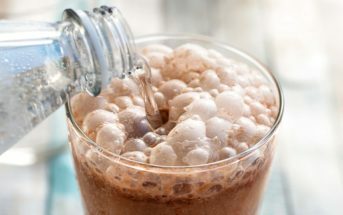 *Do not substitute coconut milk beverage or another milk beverage in recipes that call for coconut milk or lite coconut milk. See my Coconut Milk Guide for a visual and more tips. White Vinegar – a generic – any old brand will do! * Not needed if you don’t eat meat. Vegan options are provided. **Not needed if you aren’t vegan. Bread Crumbs – I ground them from bread. Important: Always make sure the products you pick are safe for your needs! Check the ingredients and if a severe food allergy or celiac disease is a concern, always contact the manufacturer to ensure that their processes are safe for your needs, regardless of what the label does or doesn’t say. I typically use their certified gluten free products, because they are made in their gluten-free facility, which is also dairy free. They do process products with milk in their other facility, where the wheat products are produced. However, the wheat products mentioned are certified Kosher pareve. As with any product, contact the manufacturer to discuss their processes to ensure they are safe for your needs. All of their products are dairy free, and most are made in their dedicated dairy-free facility. Their chocolate isn’t, but it is made on a dedicated dairy-free line, which is a big bonus in the milk-filled chocolate world! I actually bought a bunch of spices from a little shop when traveling, but I don’t remember there name! I then got a whole set of Simply Organic spices with spice rack gifted to me by the company. Since then, I’ve been buying their brand to replenish that pretty rack. Their product is fantastic, and I was told by their team that they follow rigorous allergen protocols. But of course, make sure the spice brand you choose is safe for your needs. As a side note, Frontier Co-op and Simply Organic are brands of the same company. This is a store brand; Trader Joe’s stores are a popular fixture throughout the United States with good prices on natural foods. Their prices in store are MUCH better than on Amazon (these are resellers). I’ve only linked up to Amazon for Trader Joe’s products that aren’t listed on the Trader Joe’s website. It’s for informational help. I do encourage buying good quality generics when you find safe options. They can be very budget-friendly! Although more of a distant cousin to Aldi, you can probably find a lot of comparable items in Aldi stores. I’ve got this one saved! Great resource that I will use the more I dive into the book! Was pulling it out this weekend to play!! I hope you enjoy it Lorie! This is such a wonderful resource to go along with your book! Thanks so much for taking the time to put this amazing list together! My daughter-in-law is allergic to dairy things AND nuts. Can you recommend dairy free products (refrigerated or frozen things) she can have. I check vegan recipes for her , although she isn’t vegan or a vegetarian, but so many things use nuts. Hi Sue, there are tons of nut-free, dairy-free foods! For starters, our entire website and both of my books are completely dairy-free. So you can start there and then enjoy the nut-free options with her. Both books, Go Dairy Free and Eat Dairy Free (available via all major booksellers) have full allergen charts for the recipes to find nut-free options at a glance. 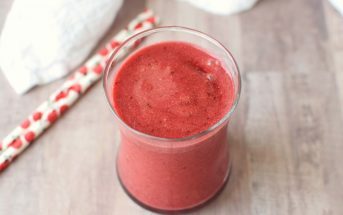 To go with that, I have a dairy-free, nut-free pantry stocking list -> https://www.godairyfree.org/news/dairy-free-pantry-list-printables (4th one down). 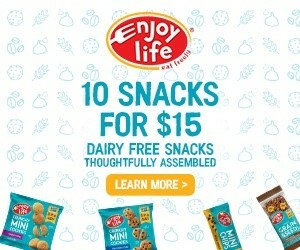 As for products, this dairy-free / nut-free snack list has a ton of great brands -> https://www.godairyfree.org/news/dairy-free-pantry-list-printables. 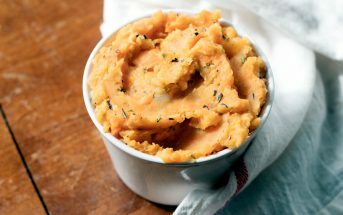 I don’t have a product section specifically for nut-free, but we have the nut-free tag on our site, which includes all nut-free posts (again, everything is dairy-free) including recipes and product options -> https://www.godairyfree.org/tag/nut-free. So nice of you to think of her! Hi Joan, there is a whole section in the book on how to substitute butter. For the recipes, it is under “Oils & Fats” above. 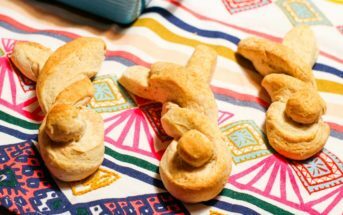 “Non-Hydrogenated Margarine / Buttery Spread – Bakeable Butter (p 192 in Go Dairy Free), Earth Balance Soy-Free Buttery Spread or Sticks” – so I tested with that brand and the recipe. OMG I LOVE THIS! I have been dairy free for years now but always looking for new tasty products. Happy to help! These are the ones that have worked for me!